Bloodhound SSC is a World Land Speed Record car being designed and built in Bristol. The talk will include videos and lots of technical details, the record attempt and how you can get involved with this amazing project. 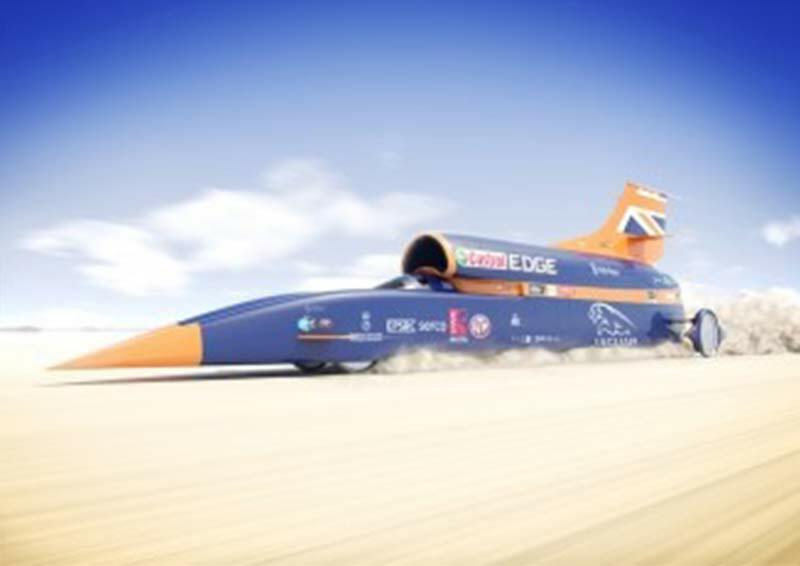 The project’s aim is two-fold: inspire young people to study Science, Technology, Engineering and Maths (STEM) and break the current record (763mph) and push it to 1000mph – yes, in a car! The team is headed by Richard Noble - himself a previous record holder and the driver will be current world record holder, RAF fighter pilot: Andy Green. Martin is a trained Bloodhound ‘Ambassador'.